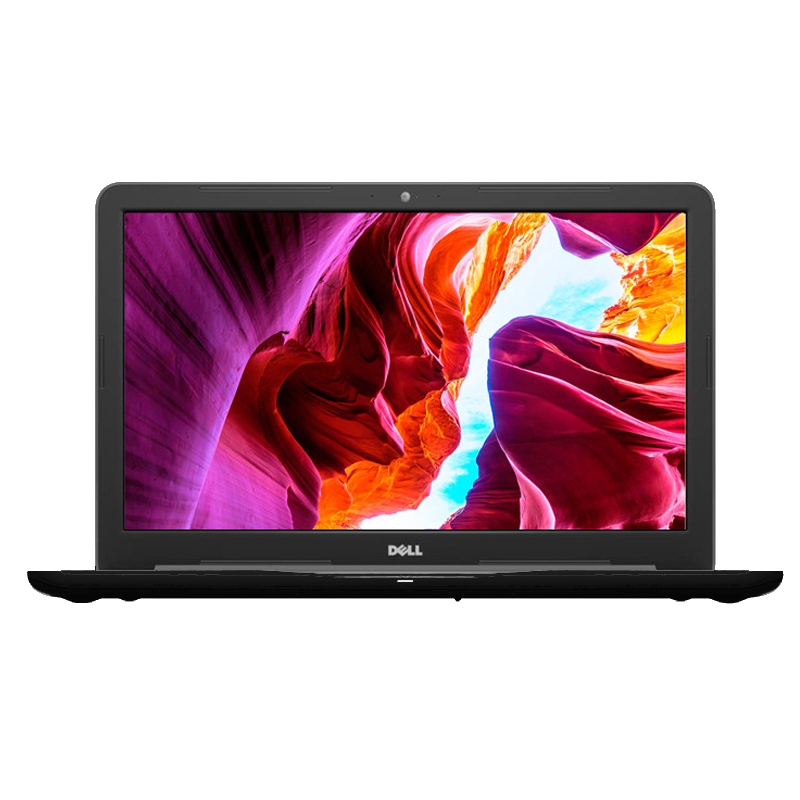 Dell Inspiron 15 5567 - Black - Special Offer! Earn 1236 Loyalty Points with this product! 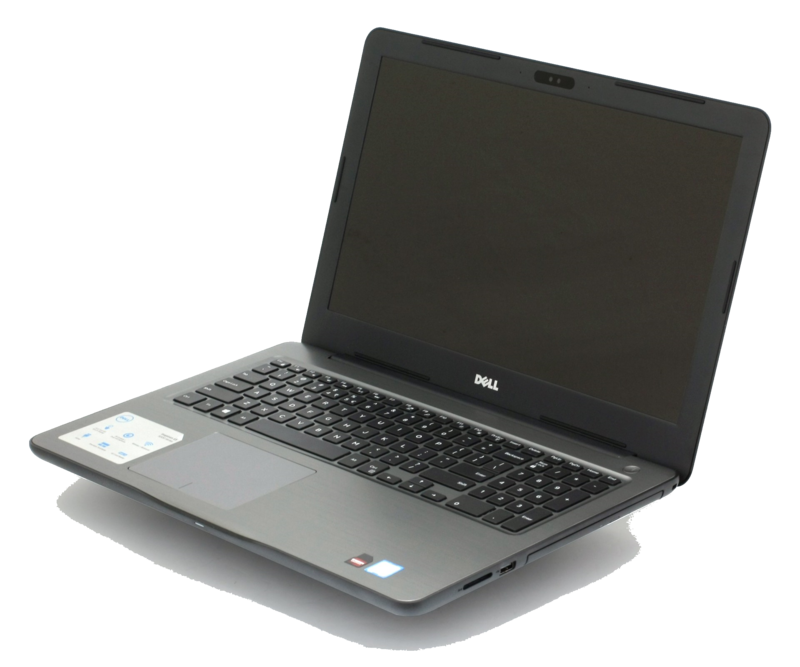 Picture the possibilities - the Dell Inspiron 15 5567 15.6" Laptop. They're stylish, versatile and packed with potential, just like you. 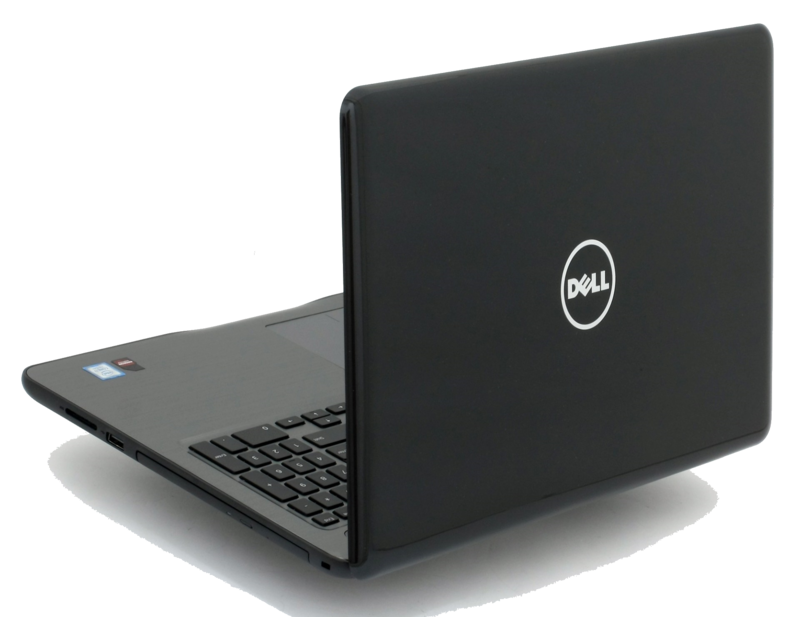 The Dell Inspiron 15 is crafted to be portable, so you can stay productive and keep in touch wherever you are. Its thin - only 23.3mm - and has a light, easy-open design. Add beauty to your desk the moment you open your laptop, showing off the stylish, brushed hairline palm rest. And the bottom-mount keyboard makes typing more comfortable. Enjoy views on a sizeable 15-inch screen, with optional Full HD display, perfect for projects or streaming videos. With optional available 4GB GDDR5 discrete graphics and the latest Intel 7th Gen processors, you can enjoy quick, responsive performance that keeps your music and videos playing smoothly while your other programs run in the background.